Melbourne is an ever changing city. Sometimes things change so quickly you just can't keep up. A visit to the city one week can be totally different to visiting the CBD a few months later. 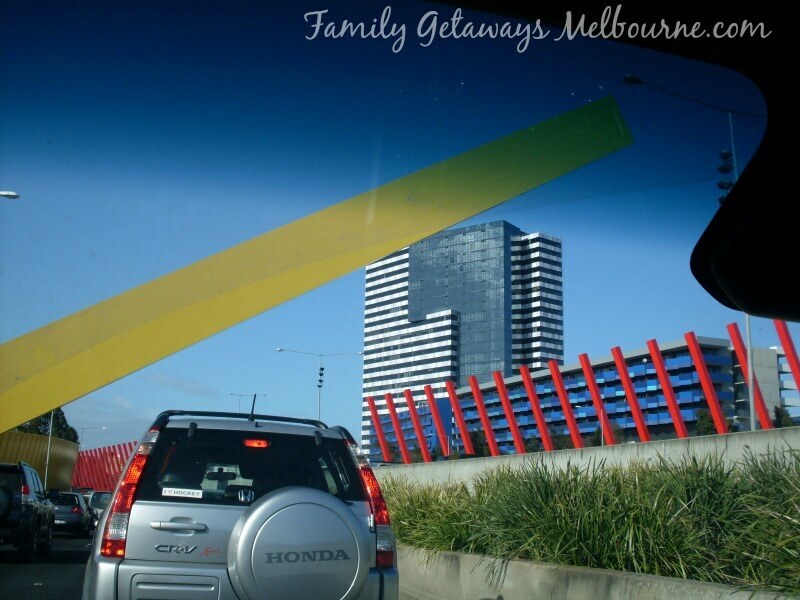 If you only get to see Melbourne every few years, then you will notice tremendous changes that may confuse you. 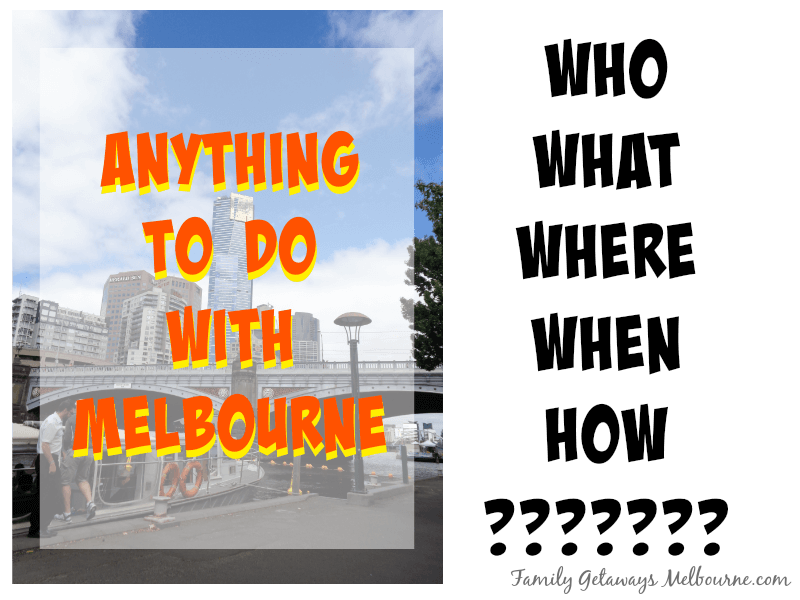 What do you want to know about Melbourne Australia? Do you have any questions about Melbourne that you need answered? What about answers to any questions starting with 'Why'? Doesn't matter what the subject is about. If it is a questions then let's find the right answer. Why is Melbourne better than Sydney? Why are there different names for potato cakes in different states of Australia? Why is the Collingwood football team called the magpies and the Melbourne 'footy' team called the Demonds? 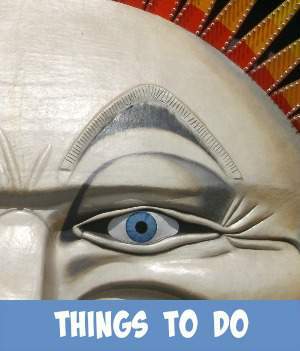 There is so much to see in Melbourne, so much history to explore and so many fascinating things that you can do in and around the city. 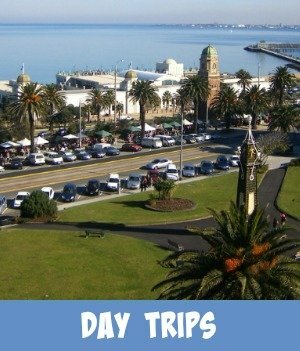 Want to explore the outer sights and attractions that this amazing state of Victoria has to offer? Don't know where to begin, how to get there and if it is family friendly? What about Melbourne, Australia's transport system or the interconnecting Freeways. It can be quite difficult sometimes to not get lost on these. Where do they go. What lane is the best to drive in when I am travelling by car. Is it the right or left lane I should be driving in? Answers to any questions you might have can be found. Just fill in the form below with your details, and the question or questions that you need an answer to. Your answer will arrive shortly. Check out some of the site visitor's questions, and the answers that have been provided, so far. There are all sorts of interesting questions, on all sorts of interesting topics. Ask a question and 99% of the time the answer can be found. If not a direct answer, then links to who may be able to help. Do You Have A Question About Melbourne Or Australia in general? Ask me anything and if I don't know the answer I will find it out rest assured! How Melbourne taxi service is better than other countries? Is Melbourne too hot in December for touring ? 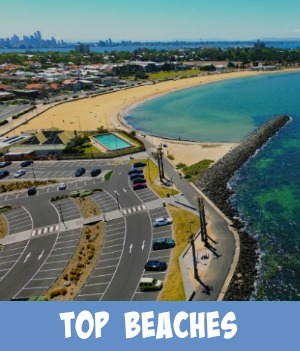 There are some amazing places to see in and around Melbourne - my hometown. Some can be found right in the heart of the city and others within a short distance from the central business district.